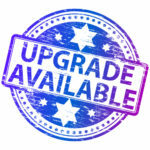 Easy DIY installation with fuse taps! 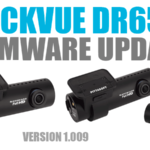 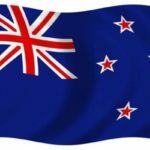 Buying with Blackvue NZ or directly from Blackvue? 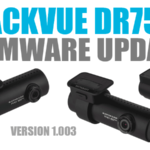 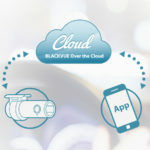 Upgrading older models to ‘Blackvue Over The Cloud’. 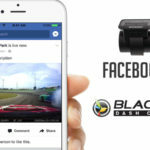 Broadcast to Facebook Live with your BlackVue dashcam!